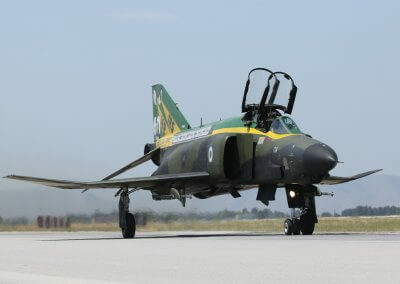 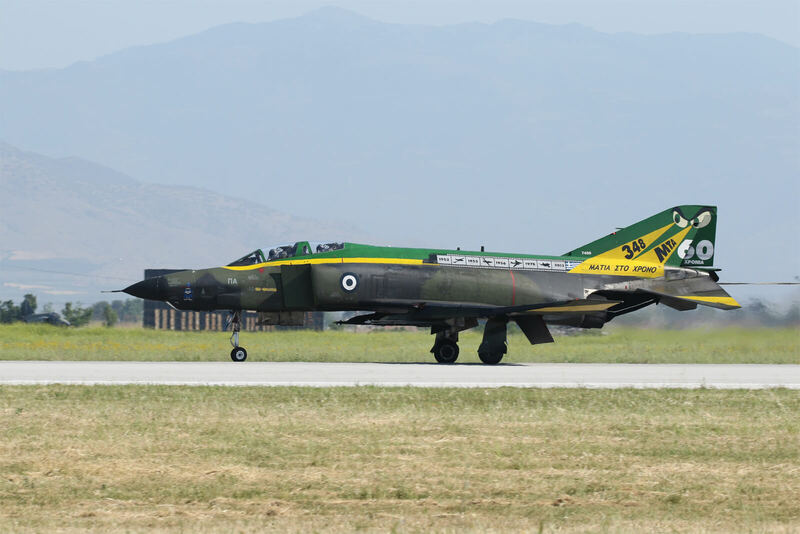 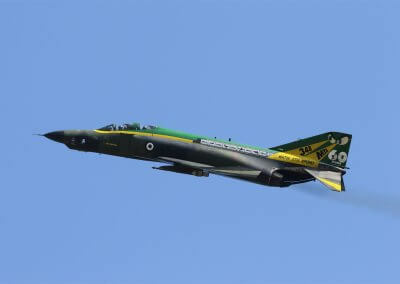 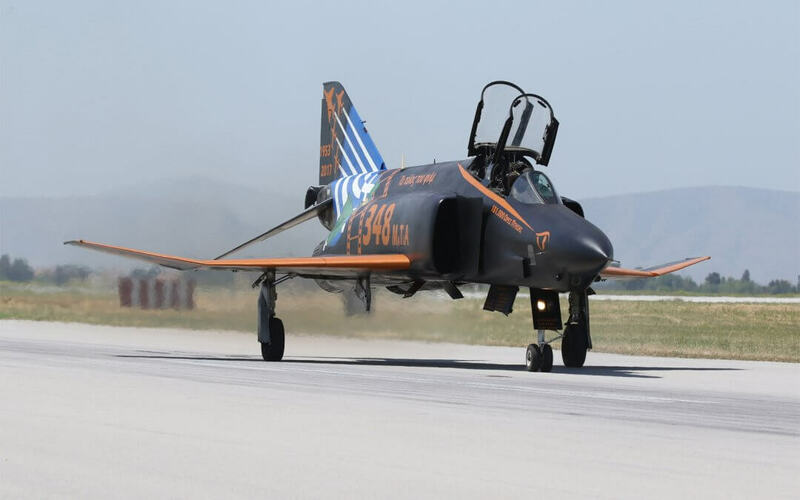 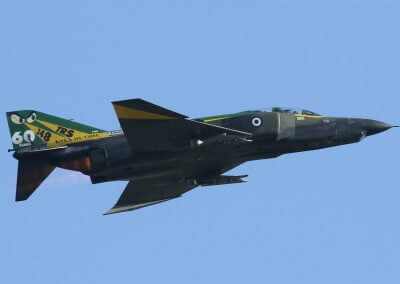 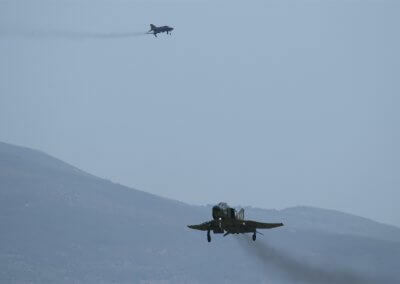 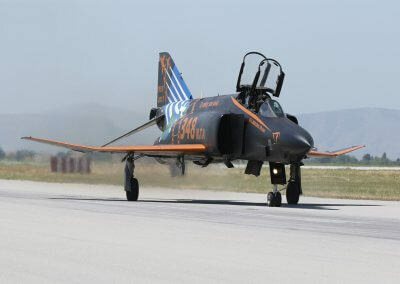 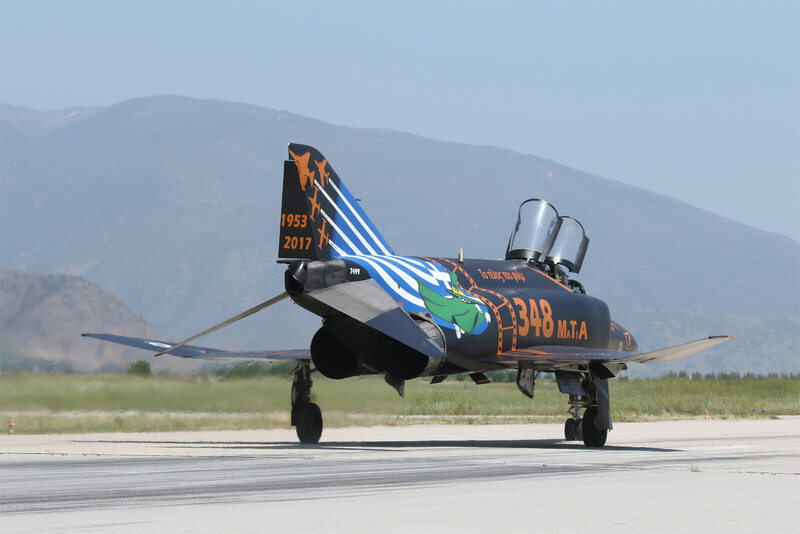 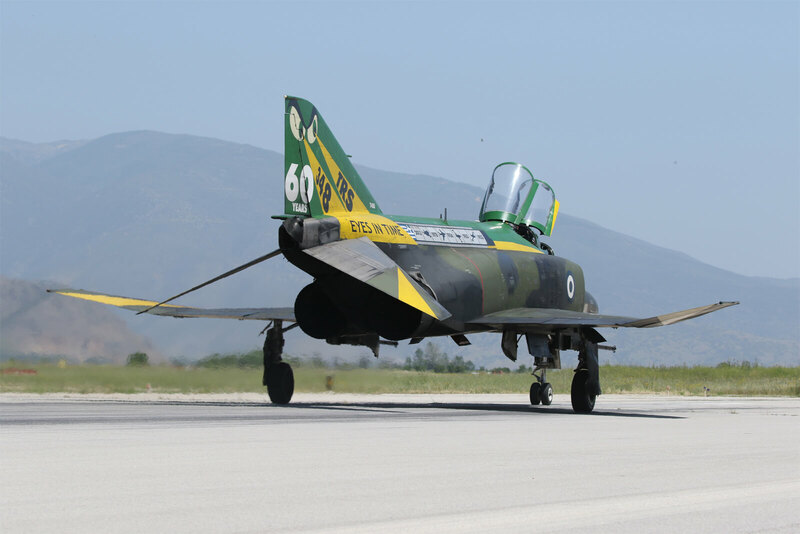 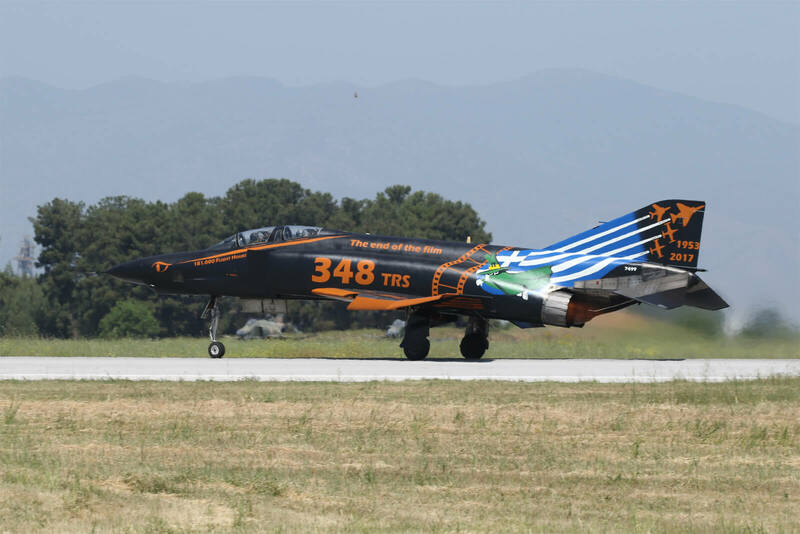 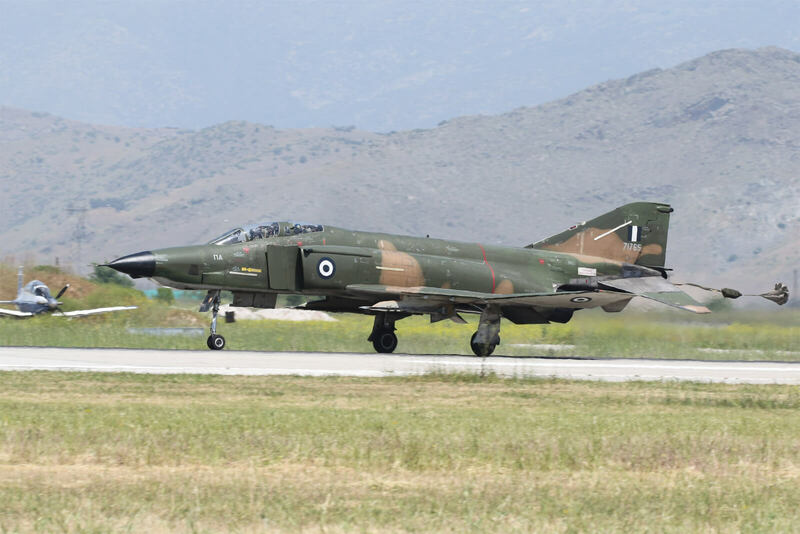 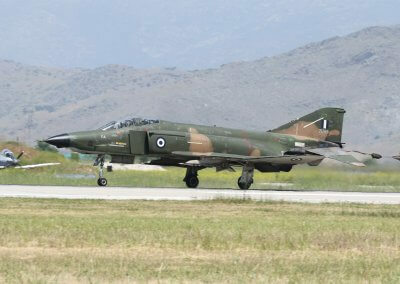 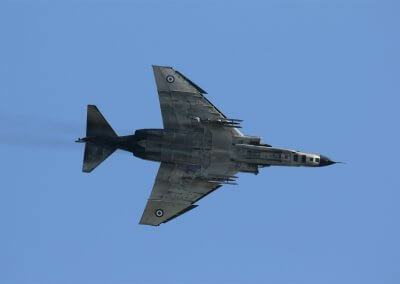 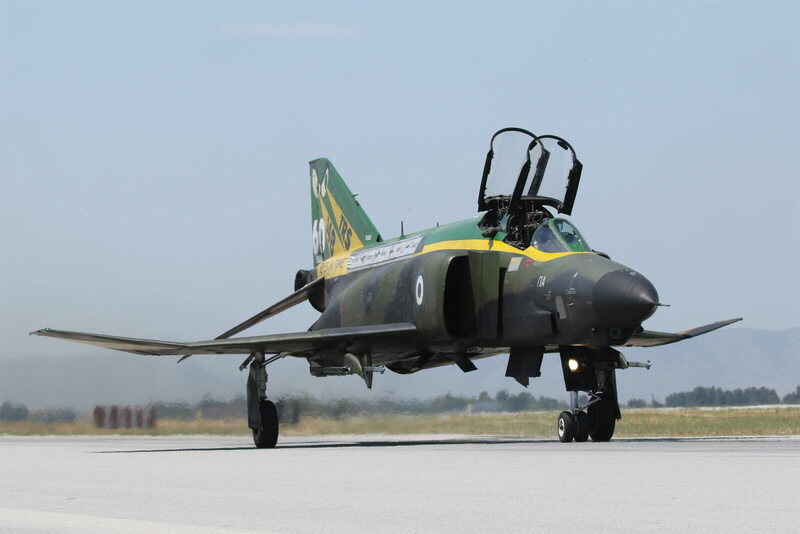 A special event was held at Larissa to commemorate the withdrawal of the RF-4E Phantom from Greek Air Force service. 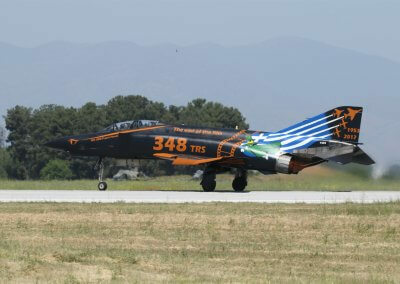 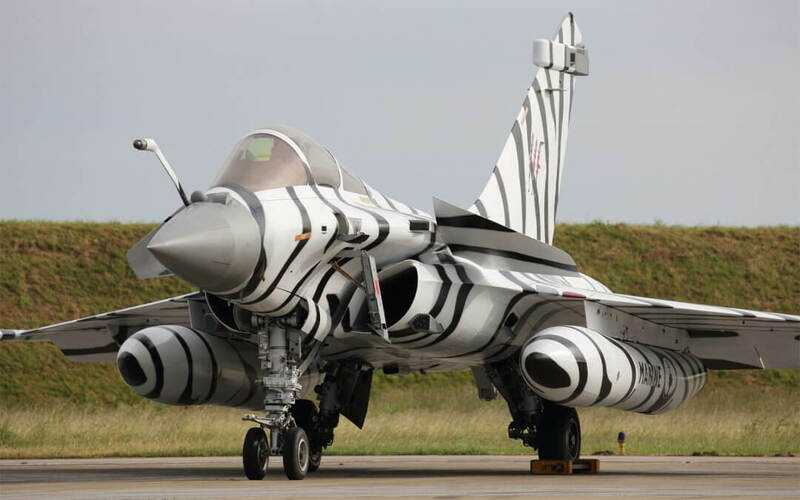 Mark Forest captured these images for Aviation Press. 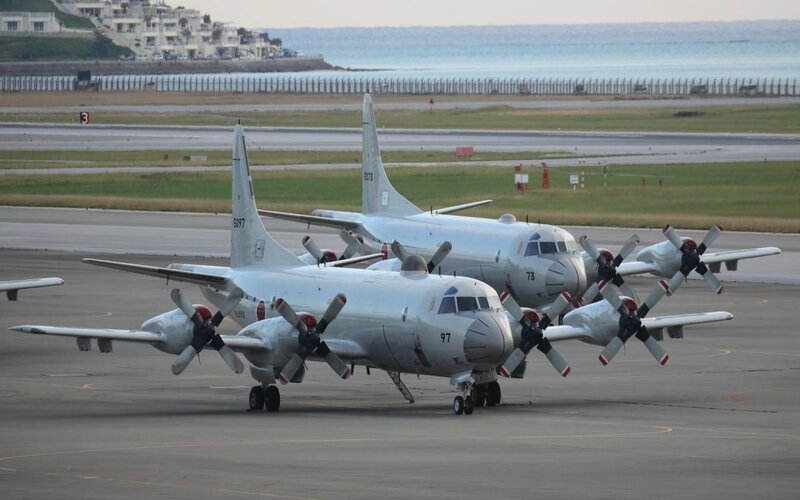 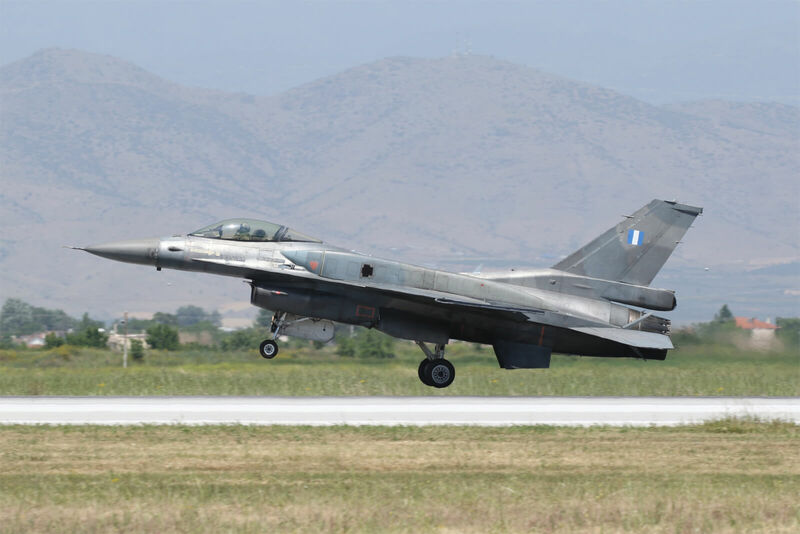 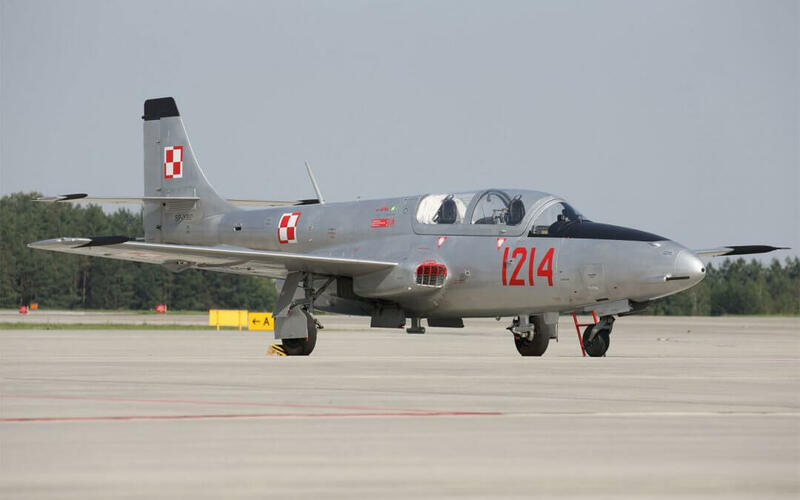 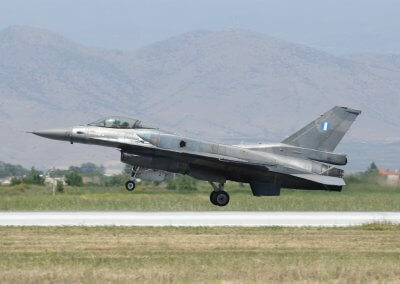 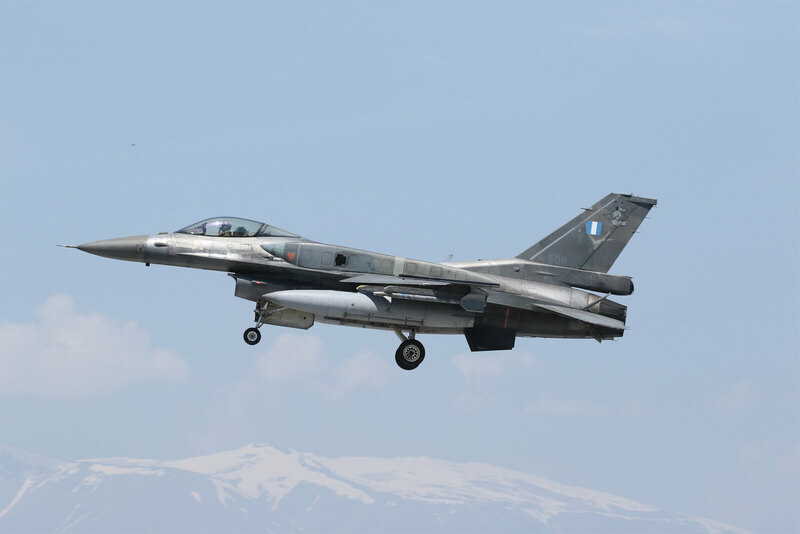 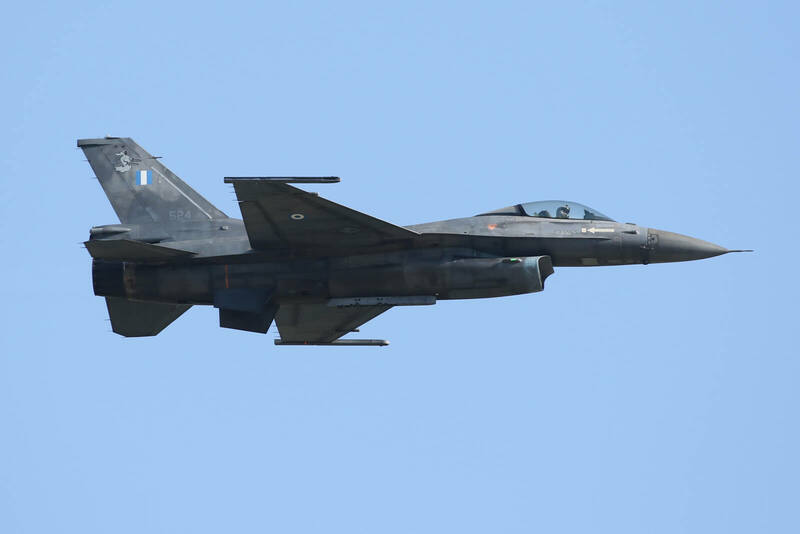 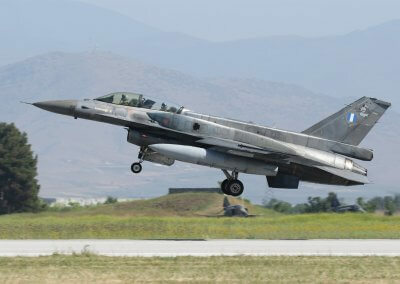 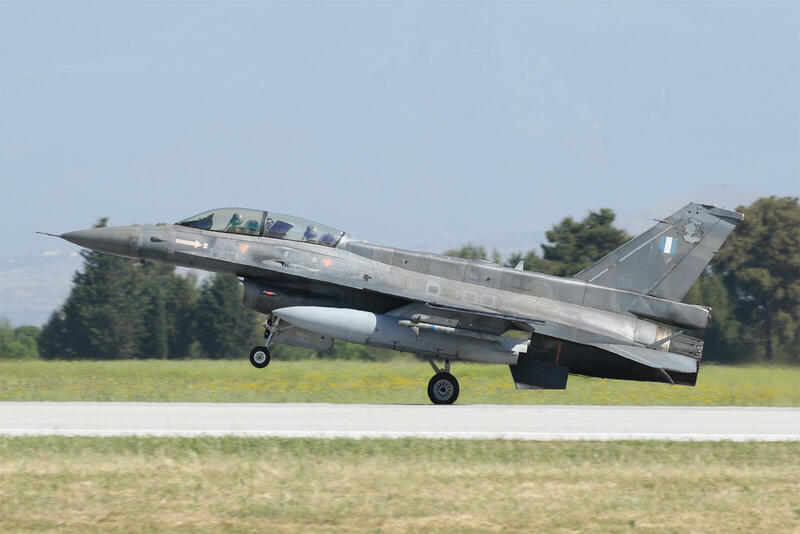 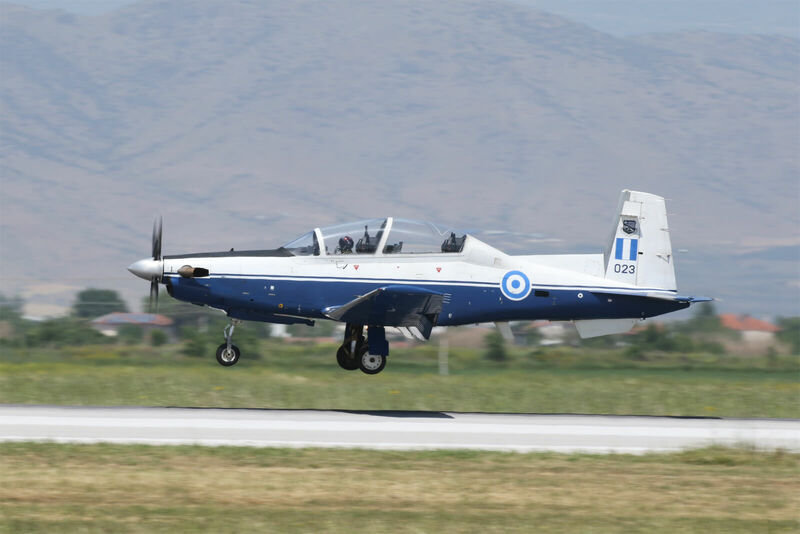 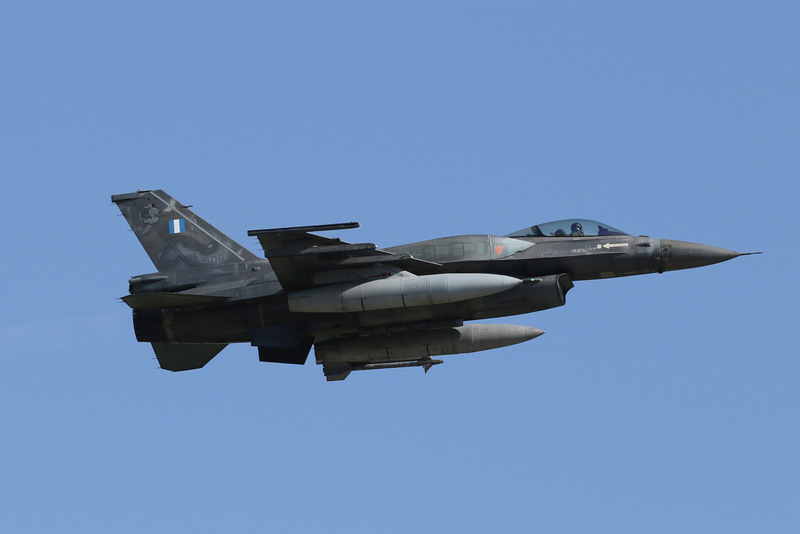 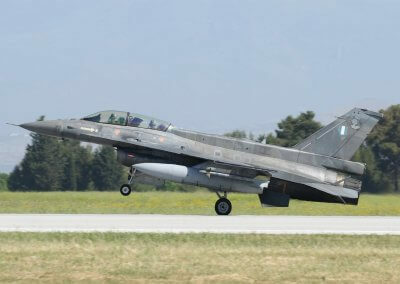 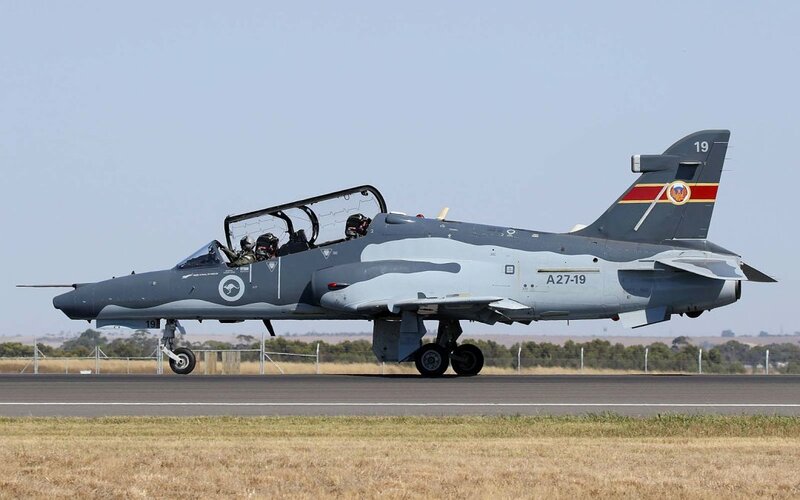 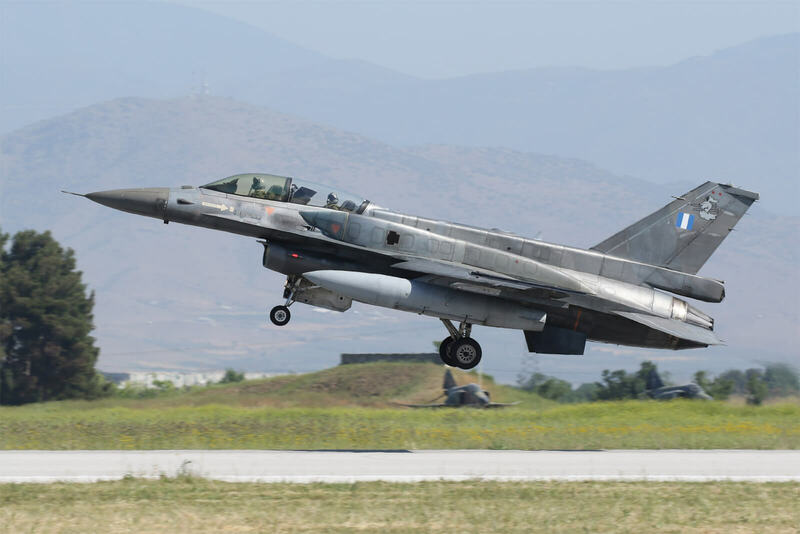 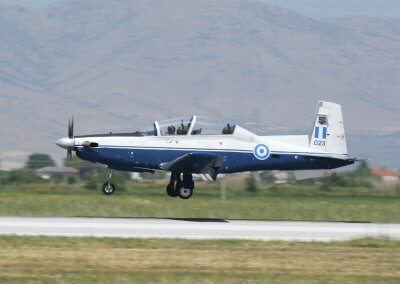 Larissa is home to 110 PM (wing) and before the RF-4E’s withdrawal, had two resident units: 348 Mira Taktikis Anagnoriseos (Tactical Reconnaissance Squadron) with the RF-4E and 337 Mira with the F-16C/D.